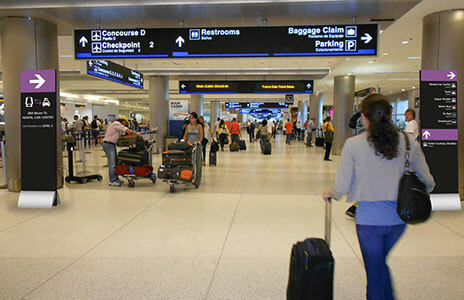 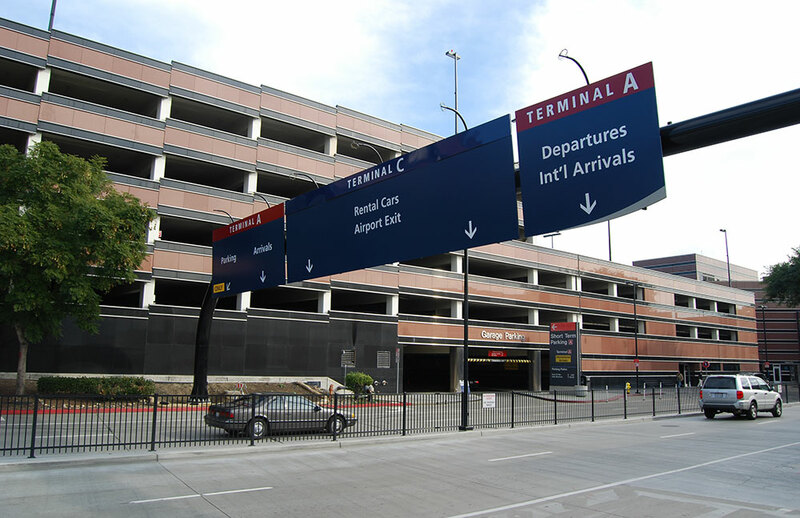 Mineta San José International Airport is expanding its existing terminal and concourse facilities, parking, and roadway system over the next 10 years. 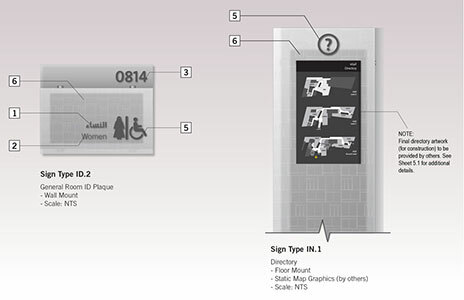 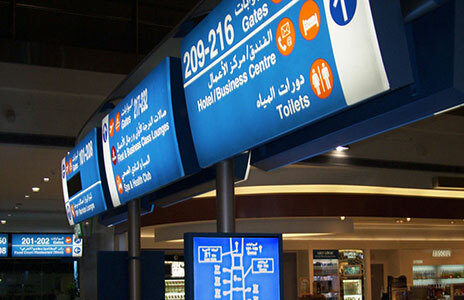 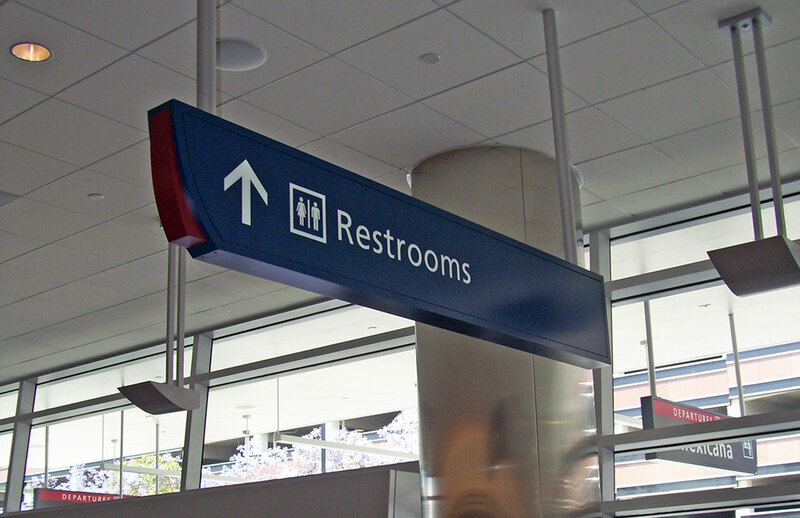 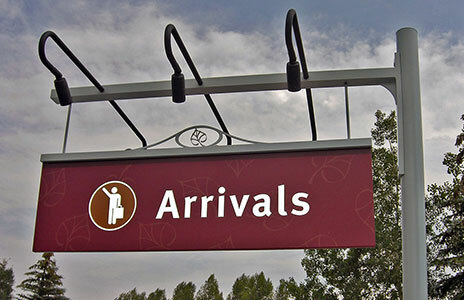 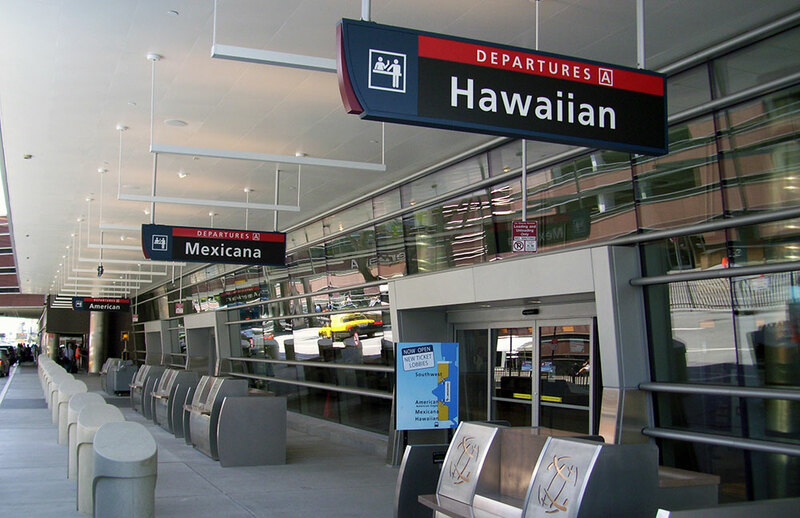 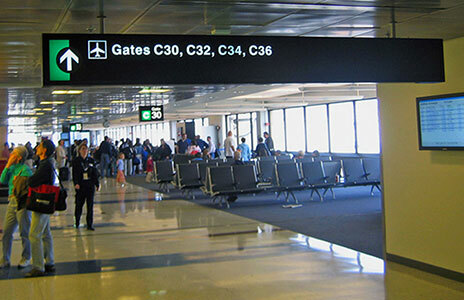 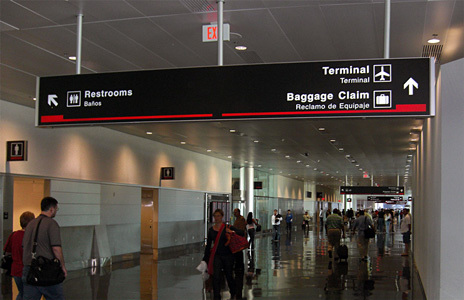 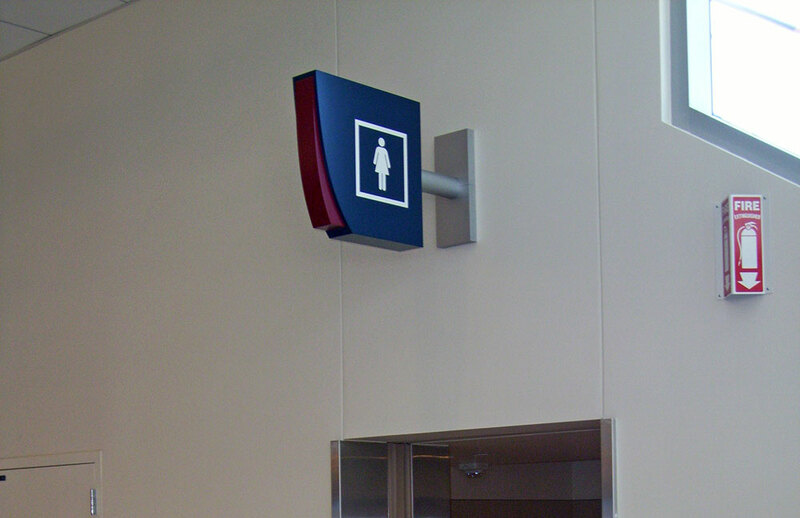 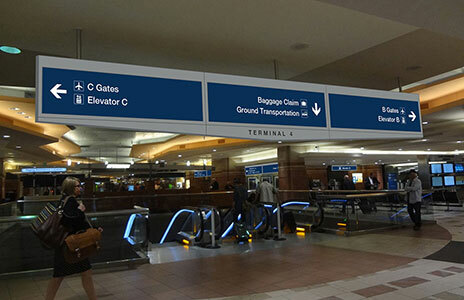 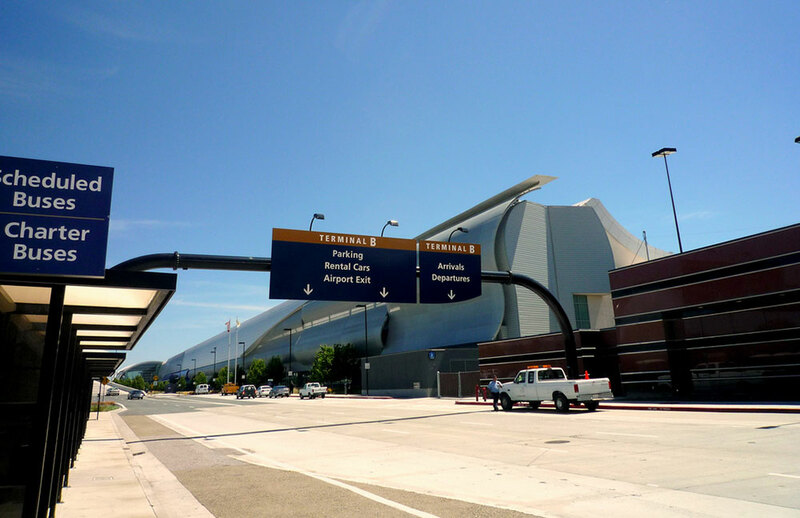 In order to design an all-new wayfinding sign system, a multi-phase approach was used to set implementation standards for signage during existing, interim and final future Airport conditions. 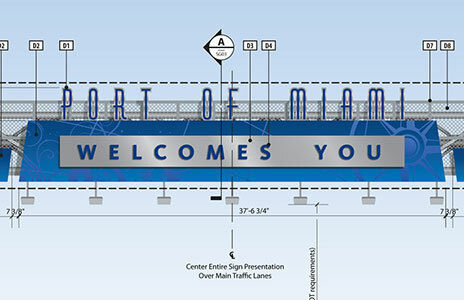 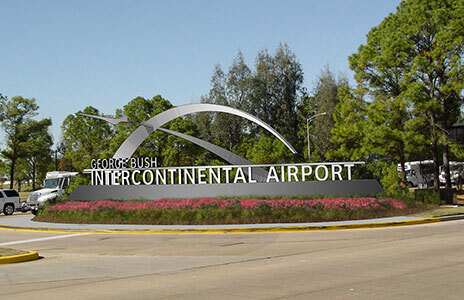 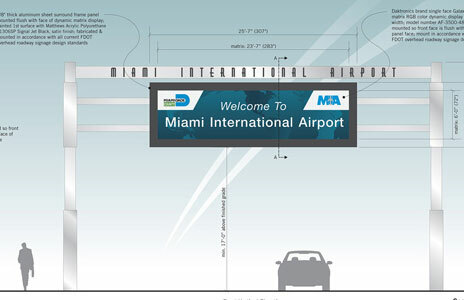 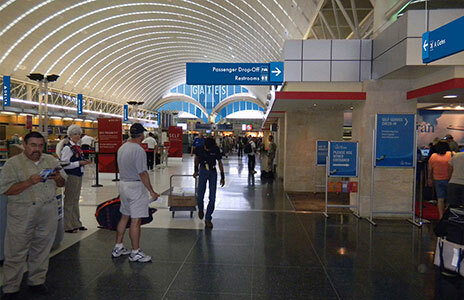 A Wayfinding and Signage Master Plan was developed to analyze all phases of construction, and addressed how Airport-wide signage and wayfinding conditions were affected. 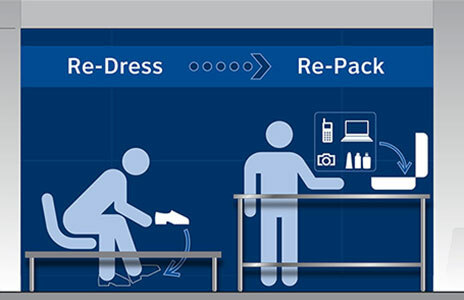 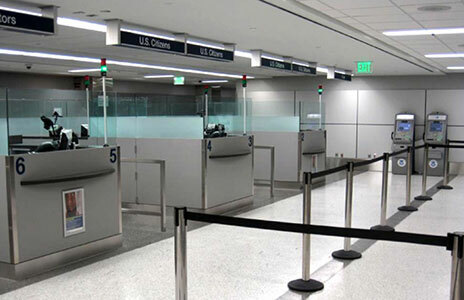 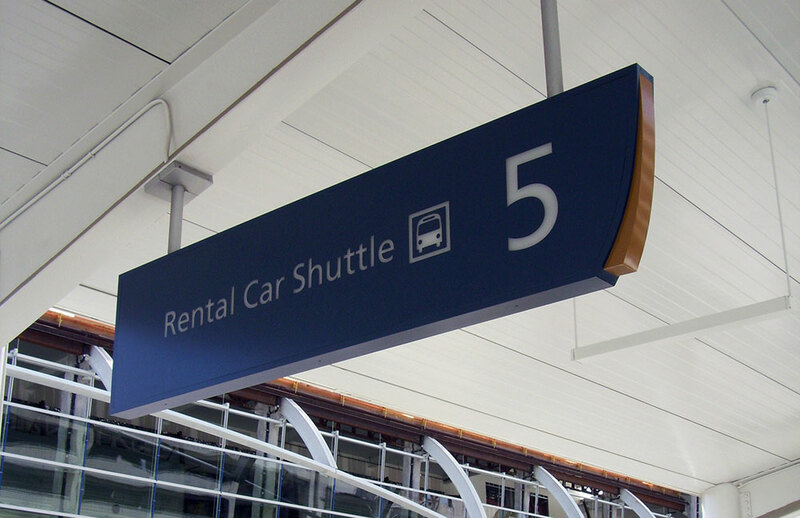 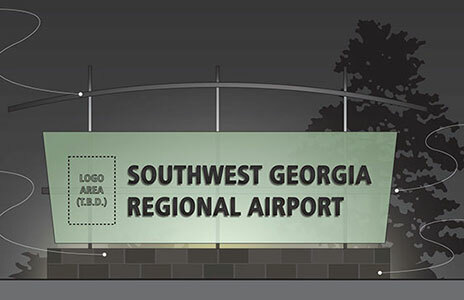 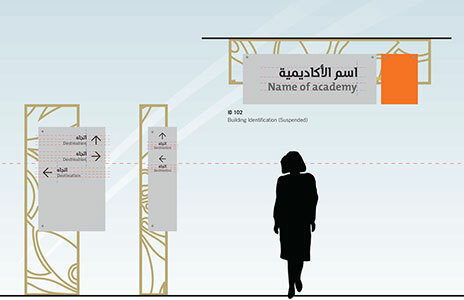 New Airport-wide Signage Standards and Guidelines documents were developed in tandem with a fresh new sign system design, which standardizes how to apply signage, graphics, advertising, and artwork within the overall Airport. 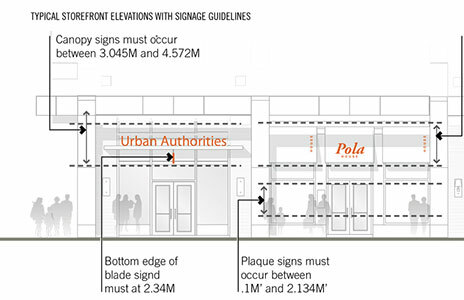 One of the significant design requirements was that all illuminated signage be compliant with San José’s “Green Vision” agenda for sustainable development. 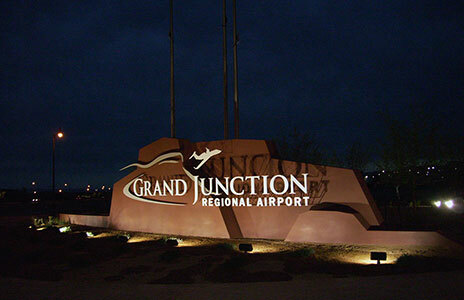 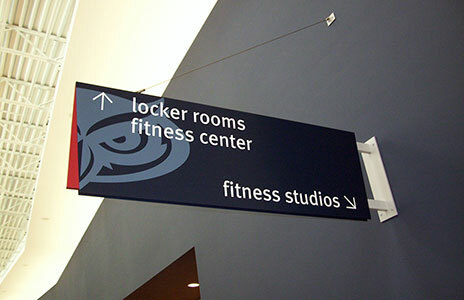 As a result, all illuminated sign types were designed to incorporate a new LED-based illumination system that generates 100 lumens of cool-white light, saves energy consumption of over 70% when compared to fluorescent and neon methods, and allows internally illuminated signs to be only 4 inches in depth. 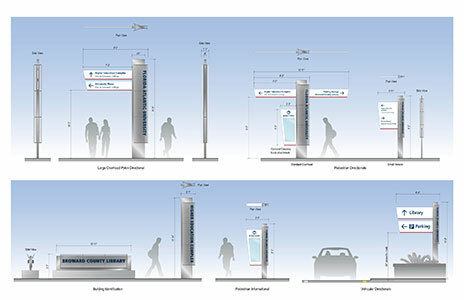 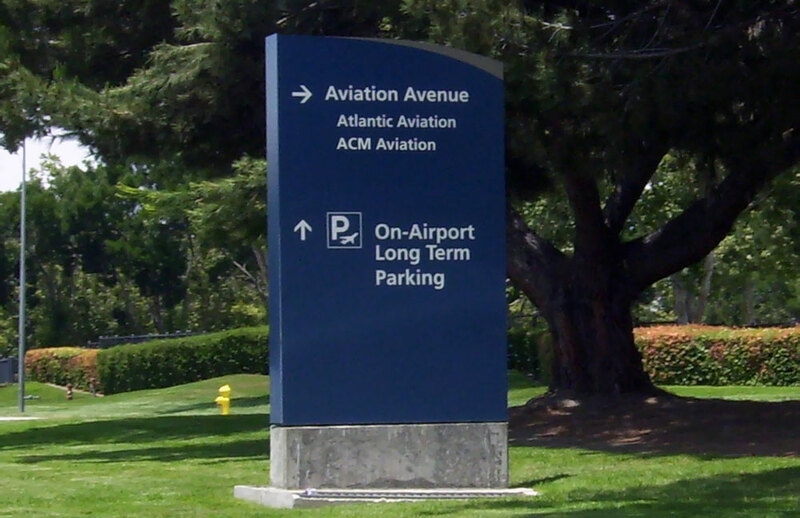 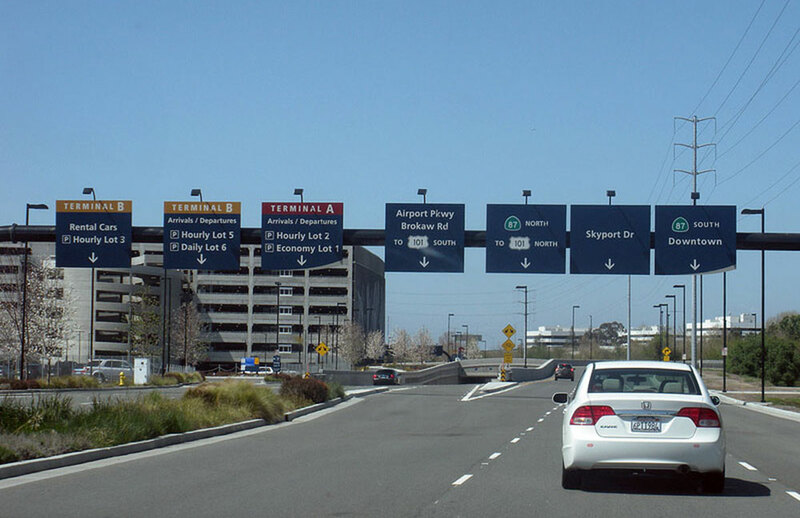 During their time with Carter & Burgess, Joe Labozan, Brian Setser and Umy Lam were instrumental in responding to several on-call Airport signage design requests from the City of San José. 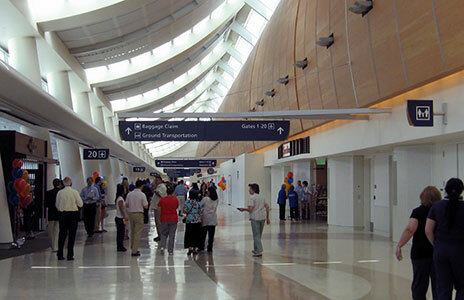 All conceptual design, fabrication specification, quality assurance and documentation reviews were coordinated with the project team, Airport staff and fabricators/installers.